BBQ Box is a monthly subscription box for barbeque fans or the ultimate grillmaster or pitmaster. 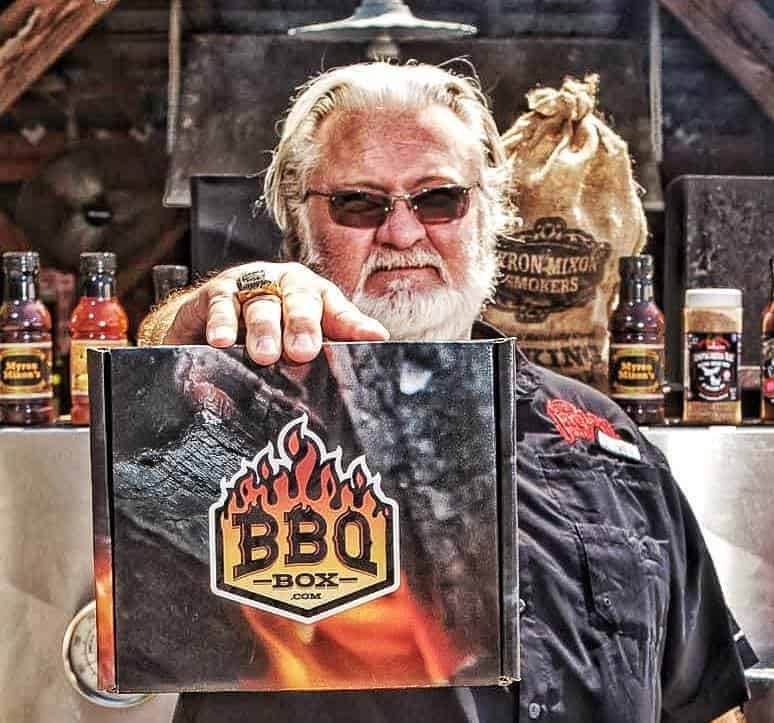 Each BBQ Box features a variety of BBQ sauces and rubs, hand-selected by the BBQ King himself, Myron Mixon. 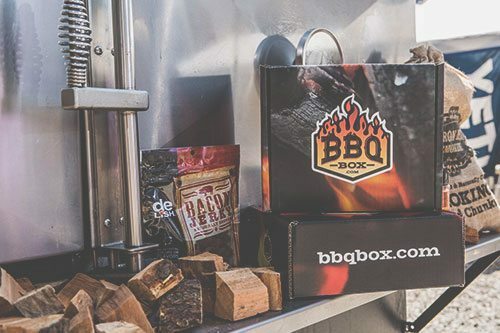 Monthly BBQ Boxes will include one sauce or marinade, one rub or spice, a delicious edible – like a jerky or snack, a sample package of premium wood chips, and a custom recipe from Myron Mixon showing what can be done with that month’s BBQ subscription box. 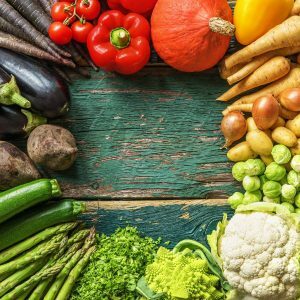 Fire up the grill and get cooking with the best monthly subscription box for BBQ! How would you rate BBQ Box ?